John Asher is the CEO of Asher Strategies and a crazy interesting dude. He co-founded an engineering firm in 1986 and during his tenure as CEO, the company acquired seven other engineering and software development companies. His team sold the company in 1997 after growing annual revenue to $165m. In 1998, he co-founded a sales advisory services practice that has grown into a global leader in sales strategies. In his first career, John was the captain of two nuclear submarines like the Dallas in the movie “Hunt for Red October”. He completed his Navy career in the Pentagon as the Program Manager (buyer) of the $2B nuclear submarine combat systems program. 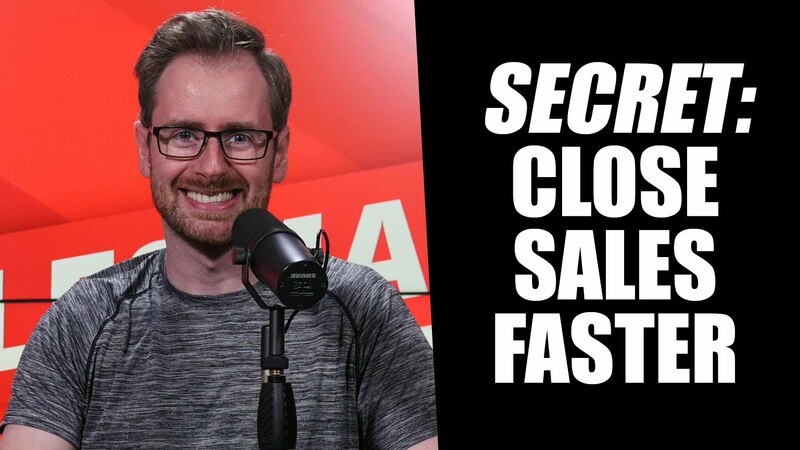 On this episode of The Salesman Podcast John shares how we can hack the sales process and close more deals, faster.